Spray application without a compressor! The easy and cost-effective way to spray-apply glaze and colours with great results WITHOUT the need for a compressor! 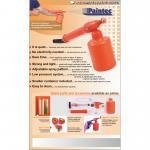 Simply pump four or five times to build the pressure then start spraying. Pump from time to time to maintain pressure. Supplied with a 0.8mm nozzle as standard. 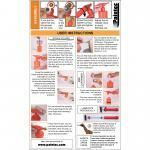 Larger nozzles available to purchase separately. IMPORTANT! Thin glaze with water before spraying, and pass through a 200's mesh lawn before filling your Paintec. 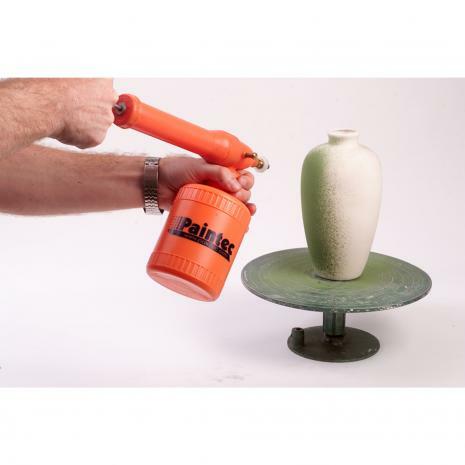 It is strongly recommended that you use the 3 nozzle set (sold separately) for heavier glaze applications as the nozzle provided with the sprayer is very fine and can sometimes clog.